Barratt & David Wilson Homes have announced they will hold a public consultation event at the Old Stables, Adel on the 7th November 2013. 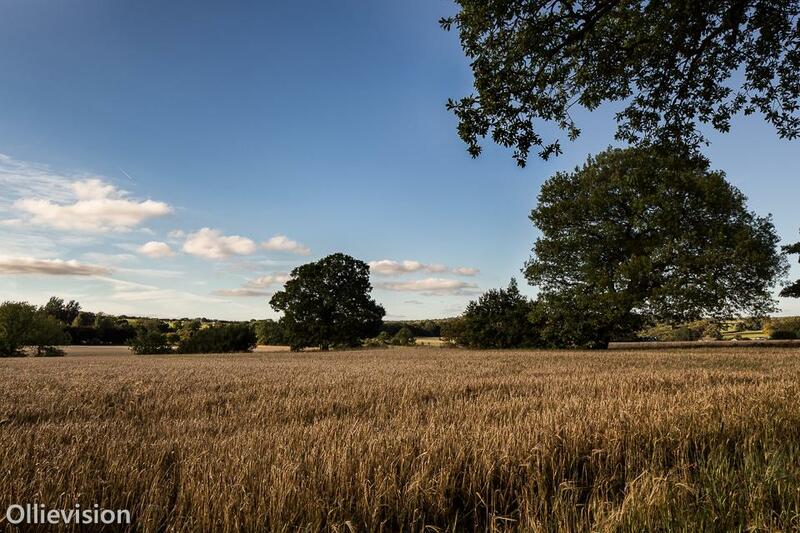 This will be to gain resident’s views on the proposed NEW building site – not the current Centurion Fields site – this is a move to build a further 177 homes on the field opposite the church. The “Workshop” will be held at the Old Stables, behind Adel Church, Back Church Lane, Adel on 7th November between 4.30-7.30pm. Most people will turn up around 6.00pm to maximise the numbers of residents who can contribute and listen to the debates. 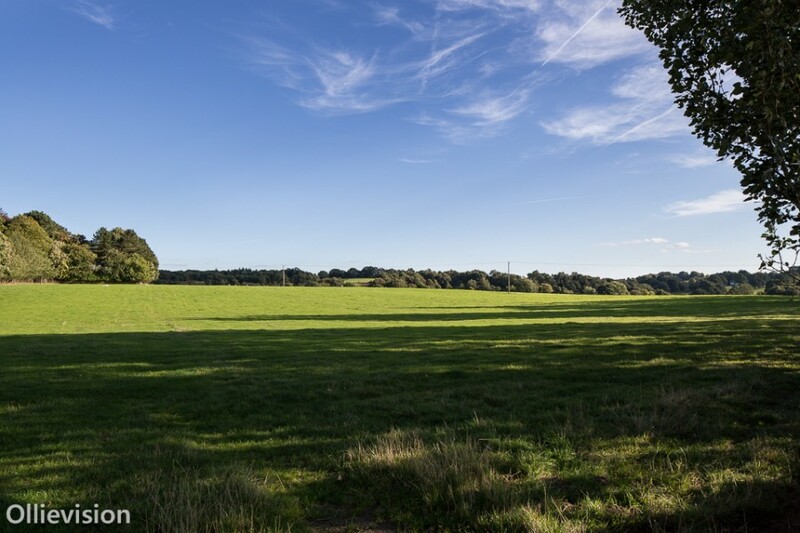 As building continues for the Centurion Fields development, David Wilson have turned their attention to the PAS land next door and intend to build another estate there. The proposed development is around three times the size of the current one. 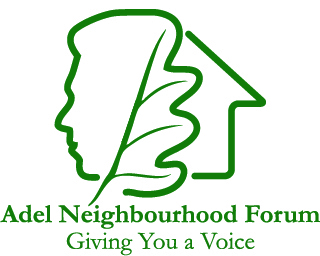 The Adel Neighbourhood Forum conducted its second public consultation on Saturday 12th October at Adel St John’s Church of England, Primary School. On this occasion residents were given information on the latest developments and research finding from the six Focus groups namely Housing, Traffic and Transport, Education Provision, Green Space and Environment, Business and Employment and Community Services including health and leisure. It was also an opportunity for Adel Residents to discuss issues with Members of the Forum, including Cllr Anderson, and express their views through a simple survey on the future land use in the area and the infrastructure arising from these developments. We were advised that a successful day should attract an attendance of 100 persons; in the event 156 people turned up beating our April Open Day’s figure of 138. Importantly nearly 100 persons completed the survey on site. Below is a flavour of the messages received. “too much housing is spoiling the area and over stretching an already creaking infrastructure”. We will continue to build a picture of residents’ needs and if you wish to complete our five minute survey simply contact me below. Based on the latest information The Forum will produce an Interim Plan as the next step to obtain formal statutory recognition.